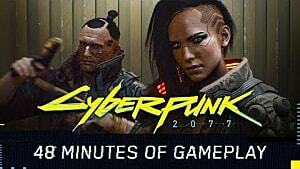 It has been three months since CD Projekt Red shared an extensive gameplay demo of its upcoming RPG, Cyberpunk 2077, and fans the world over have been champing at the bit for more details ever since. 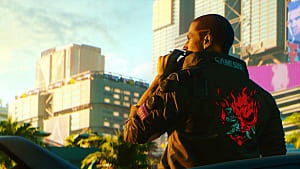 Unfortunately, they will need to wait a bit longer, as Community Lead Marcin Momot has confirmed that there will be no Cyberpunk 2077 announcement at this week's The Game Awards. 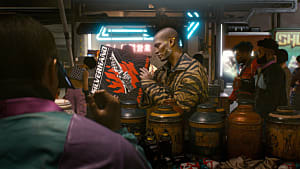 In Cyberpunk 2077, players will assume the role of a mercenary named V as they traverse the dystopian Night City. 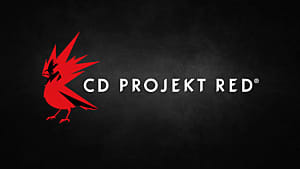 Based on a 1988 tabletop RPG, many fans have high hopes for CD Projekt Red's next title. 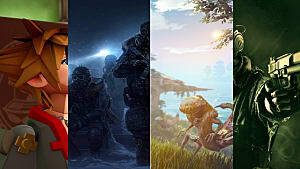 These expectations are likely fueled, in no small part, by the company's last RPG-sensation, The Witcher 3: Wild Hunt. A game that our writers have called a "massive, stunning, immersive action RPG," 2015's The Witcher 3 set a new standard for open-world gaming, offering players exceptional writing, rich lore, and meaningful decisions. 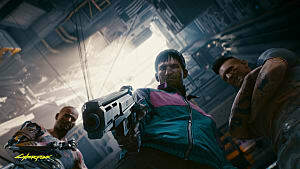 Since, CD Projekt has supported Gwent, a stand-alone card game culled from The Witcher series itself, however, Cyberpunk 2077 is the company's next chance to showcase how their RPG chops have developed in the intervening years. 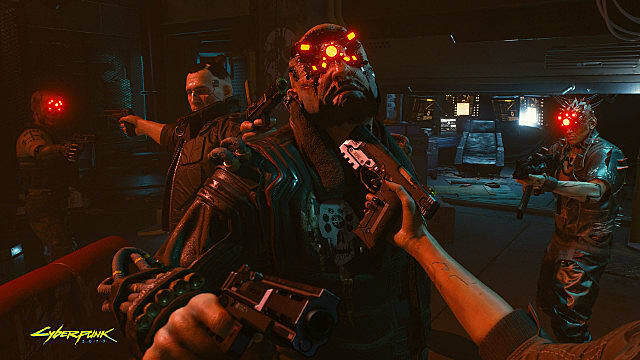 In a recent call with brokerage house Vestor DM, Adam Kicinski, CD Projekt CEO, indicated that the company "strives to publish games which are as refined as Red Dead Redemption 2." 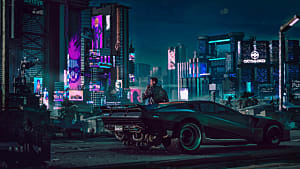 Rockstar's recent Western has been met with nearly universal critical acclaim, and this statement clearly suggests that CD Projekt is aware of the expectations fans hold for Cyberpunk 2077. 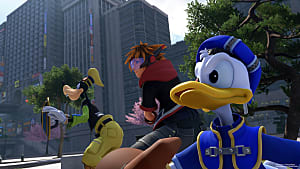 However, it seems that they will get no further information on one of the most anticipated upcoming tiles this week.